What's your guest blogging strategy? 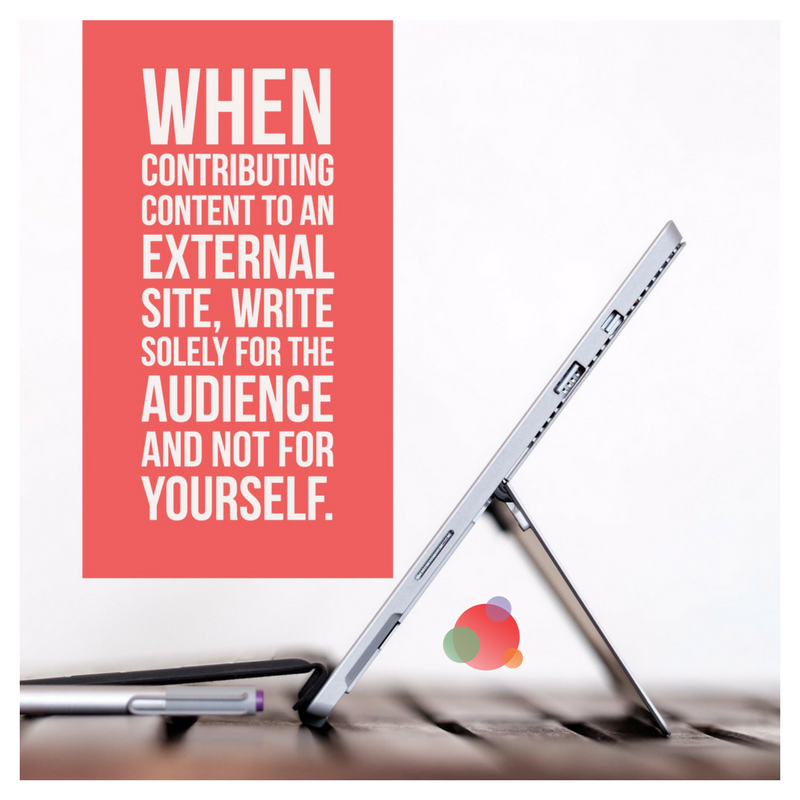 Is your contributed content all about you? Or is it about your audience? Dennis Shiao shares his own experience and what to focus on when guest blogging.